Welcome to our end of the week recap for February 4-11, 2016! This week I’m share with you my 31 Days of School Lunchbox series! 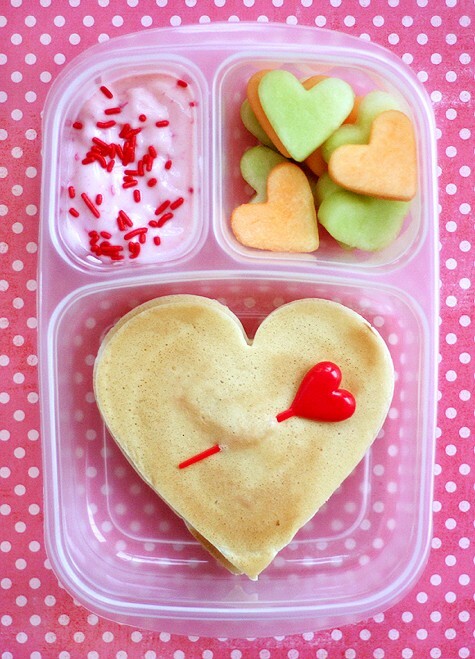 What a great time to check out lunch box ideas for the kids and get out of the lunch box rut! It never fails that we get into it this time of the year. I’m also sharing my “Work & School Lunches” Meal Plan which gives you a plan, recipes, printable, tips, and more! I have a new drawer in my kitchen. Well, okay. It’s not a new drawer. But I’ve revamped all the drawers in the kitchen so that I can have a “lunch packing drawer.” It’s now right next to the silverware drawer, right in the middle of my kitchen…for easiest access. Do you have a drawer? 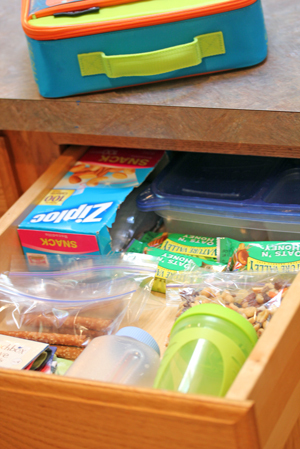 Check out my Lunch Packing Drawer – Time Saving Tips to help you get lunches made in a flash! Check out my most popular Instagram Post for the week! 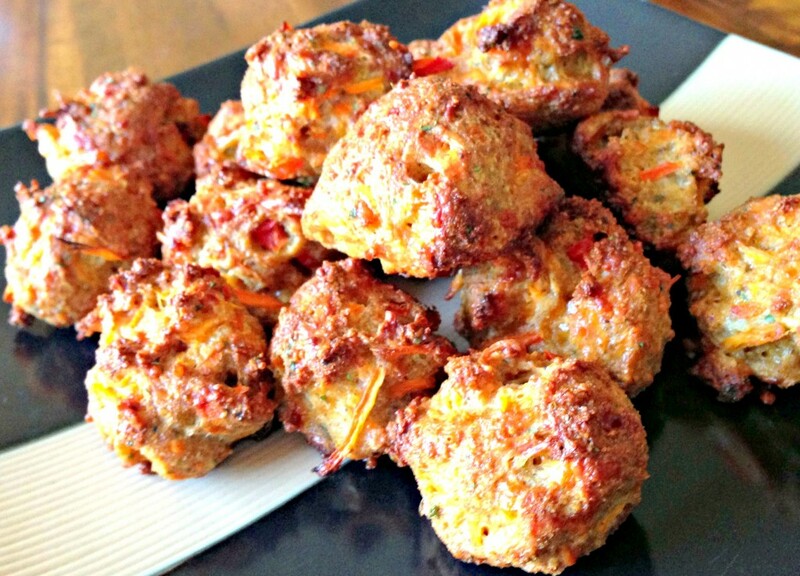 These Vegetable Cheese Balls look & taste delish! 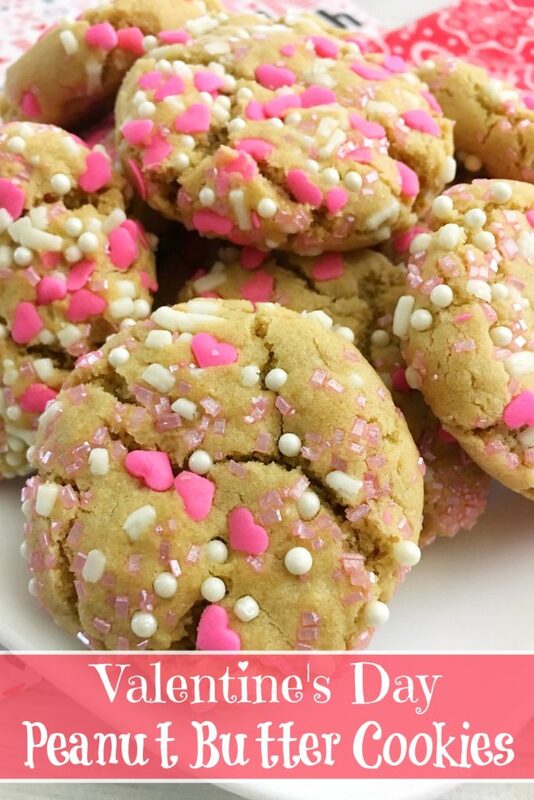 Click over to find out who all LOVED these! If you aren’t following on IG now is your chance!